Pray for the Holy Father in a very special way, that he may have the health and strength to guide our church for many years to come. Attend the Holy Mass and pray for priests worldwide. Spend a holy hour in Eucharistic Adoration for our priests. Volunteer to assist and serve your priests and community as a Eucharistic minister or church reader. Stop whatever you are doing at 3pm which is the hour of Divine Mercy and spend a quiet moment praying in thanksgiving for our priests and contemplating the gift of Priesthood. Pray the rosary for priests, in particularly the luminous and meditate on the Institution of the Eucharist the fifth mystery. Pray in a special way for priests on the missions and who are persecuted. Pray to the Saints most associated with the priesthood for the protection of our priest's. Pray the St. Michael prayer for our priests daily. Always thank a Priest for a homily he shared that greatly inspired you. Always affirm a priest with a particular gift of the Holy Spirit that he as priest shares with the community. Offer up the crosses of this your day for the priesthood. Mail a thank you card to a priest. Extend a handshake of friendship to a priest and thank him for being priest. Have a mass said for our priests in thanksgiving for them or for their intentions. Volunteer to assist and serve your priests and community as a Eucharistic minister or church reader etc. Remember your priest with a card and a note of thanksgiving on their ordination anniversaries. Celebrate world day of prayer for priests each year with a special celebration for your priests. 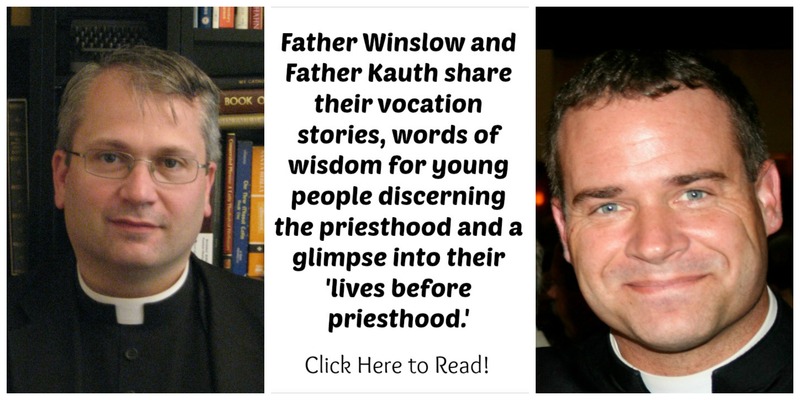 Organize interviews on your local radio/tv station for your priests who have a special story of ministry to share with the local community. 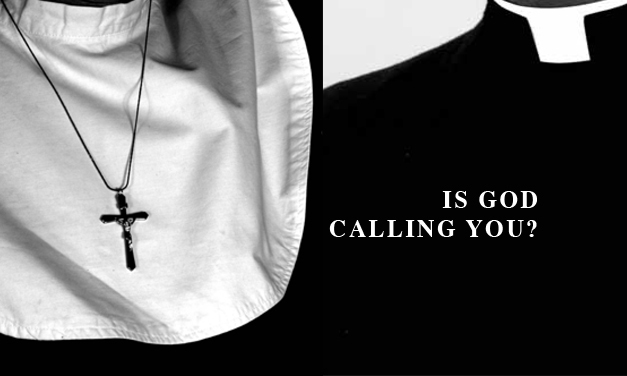 Look for opportunities for our Priests to share their call to the priesthood with groups of young men. Have a community gathering in the local parish hall to celebrate world day of prayer for priests. Invite a priest for a game of golf. Present your priest with the gift of a holiday/pilgrimage or retreat. Offer to cut the grass or ask your priest is there anything he needs a helping hand with.